Bryson Tiller lit up the stage on his 'Set It Off' tour. 23. 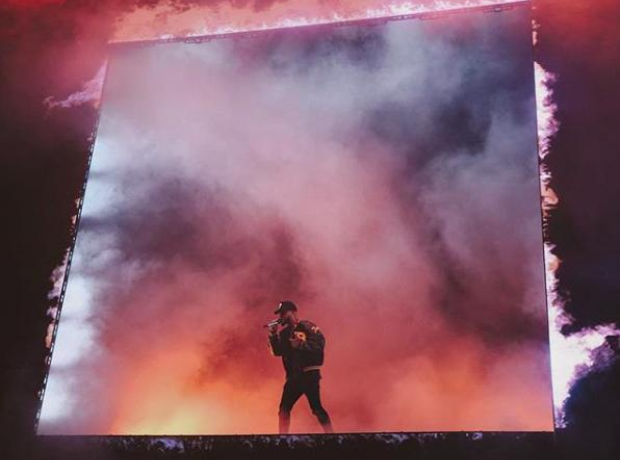 Bryson Tiller lit up the stage on his 'Set It Off' tour.